The California Legislature has determined that the ability to obtain and use credit has become of great importance to consumers. 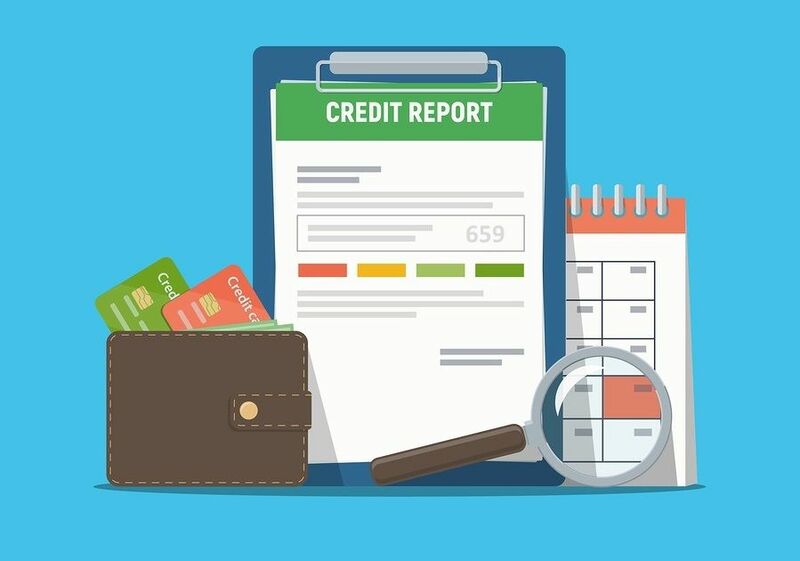 As a result, consumers who have experienced credit problems may seek assistance from persons or businesses that promise to repair credit. A Credit Service Organization, also known as a CSO, is a business that collects a fee in order to improve the buyers credit record, history or rating, or helps the buyer obtain a loan or some other extension of credit. As required by the Department of Justice, all Credit Service Organizations must obtain a $100,000 surety bond or make a cash deposit in lieu of the bond. This bond ensures the Credit Services Organization will comply with all requirements of Title 1.6E, Part 4 of Division 3 of the California Civil Code. This bond protects the public from any damages caused by the misconduct or negligence from the credit services organization. All companies who wish to provide credit services in the State of California are required to maintain a $100,000 Surety bond for a minimum of 2 years. The bond is required per the Credit Services Act of 1984, and is filed with the Secretary of State. (Civil Code 1789.12) A California Credit service organization is defined as a person who will provide assistance in improving a buyers credit history, or obtaining an extension of credit. The bond premium varies, depending on credit. With strong credit, the premium can be as low as 1% of the required bond amount. For non-standard credit, the premium can be as low as 5% of the required bond amount.